produce a custom plan specific to the needs of your group. be fired and taken home. fired to be taken home. special techniques for working small and big. 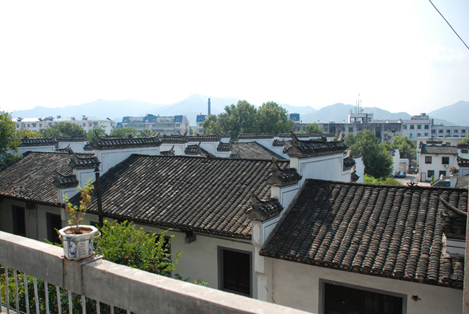 A prefecture-level city in Jiangxi Province, China, with a total population of 1,554,000. It is known as the "Porcelain Capital" because it has been producing quality pottery for 1700 years. The city has a well-documented history that stretches back over 2000 years. Jingdezhen is one of the Chinese Historical and Cultural Cities, and was named one outstanding civilization & health city of Jiangxi Province, one tourist city of China by the end of 2007.
including a national ceramic art master, 2 Jiangxi Provincial ceramic art master, 36 high standard craftsmen, and over 400 other craftsmen. 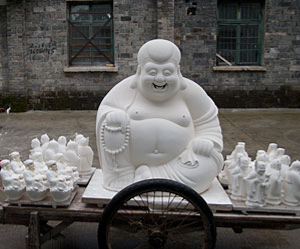 It is considered to have one of the largest groupings of master craftsman of any sculpture factory.